At the start of my blogging career, I boldly announced that I was a Momma Addict because of my constant deep involvement in my daughters’ lives. It is amazing how many ways there are to describe parenting styles, but sadly, most of them are unflattering! I knew that I was not a helicopter mom because there was not time for me to hover over my kids! But, I have just learned I have some tendencies of a lawnmower parent! What?? I am learning something new everyday. Lawnmower parenting in its most extreme versions is easily recognizable; however, just the tendencies are more subtle. 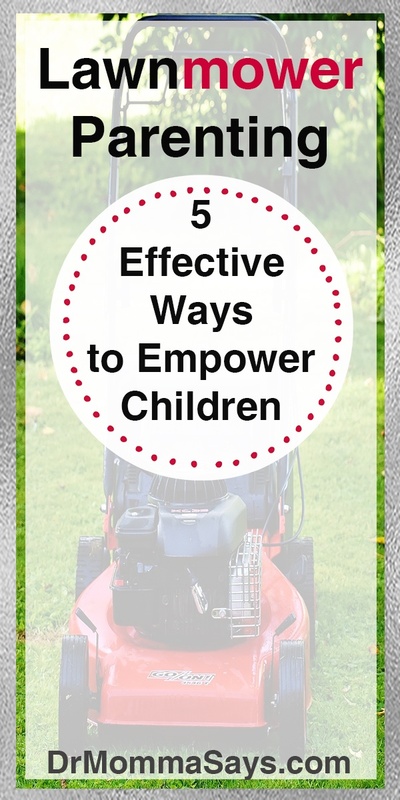 Lawnmower parenting involves plowing the area in front of kids to clear away any obstacles that a child may have to face. Or at least padding the path so any fall would be less severe. As I always say, when done in moderation, many “bad” things can be good or at least acceptable. The key is to not be excessive in your actions. The good news for me is that I fully recognized that I was 100% all about my kids while they were growing up. Consequently ,I balanced it by working very hard to make them accountable for themselves. Many of the negatively stereotyped parents actually blame on others when their kids failed. I worked hard with my kids to teach them how to reduced failure. My kids were not coddled, had chores and responsibilities and significant consequences for unacceptable behavior. Nevertheless, I happen to believe it IS part of a parent’s job to keep their child from falling (physically and metaphorically) into deep pot holes. 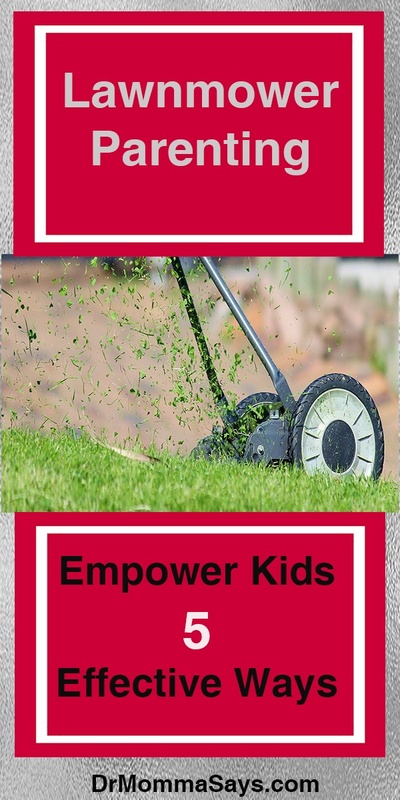 Lawnmower parenting simply involves avoiding pot holes, but parents also need to include a process to teach kids how side step life’s obstacles in the future. Parents should decide what is their best method to teach and empower their kids to become successful adults. In the future, kids will blossom and learn things that will enable kids to be the teacher to parents! Look before you Leap is an old saying that recommends that you should not act without first considering the possible consequences or dangers. Parents should look before young kids leap because they have the skills to assess the coming threats. You may call that lawnmower parenting, I simply call it parenting if the result leads to a teachable moment where kids can make these assessments for themselves in the future. First, I believe parents need to be honest about their child’s abilities and acknowledge their child is not the greatest at everything. Everything is not equally possible, which is often where obstacles arise. Now here is where the fuzzy part begins. How exactly should the path be checked? 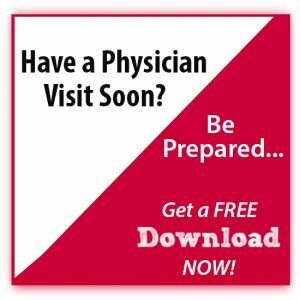 Check quickly and let the child go and be ready for their fall? Check and walk beside the child? Check and stand back to watch other kids walk the path to determine hidden threats? Well, my husband is a golfer so I will use a golf analogy. When it is time to putt a golf ball, the grass may look perfectly even. But by watching the golfer in front of you, you may learn that just at the end there is a tricky turn. With that knowledge, when you putt, you are ready to get past that turn. Having a chance to assess obstacles before going can be a great empowering tool. I admit to being a lawn-mowing, golf putting Momma Addict! I am not concerned with descriptions, I am concerned with the process of raising kids and teaching them life skills. The following story highlights my approach to parenting. My kids made life decisions about what they wanted to do, and then I checked their chosen paths and discussed options. I fully recognize other parents simply let their kids go forward and figure it out. That works too, but at least you now know another option. And one that has clearly worked for me. Yes, I know that having my daughters crash and burn while seeking their goals would not have been the end of the world, but I believe that there are lots of opportunities for failure that are not under their control. So why charge full force in a direction that potentially has failure written all over it? Lawnmower parenting, used correctly, can be empowering. One clear example happened when my daughter started kindergarten. This was a new school, and we had no idea what to expect. 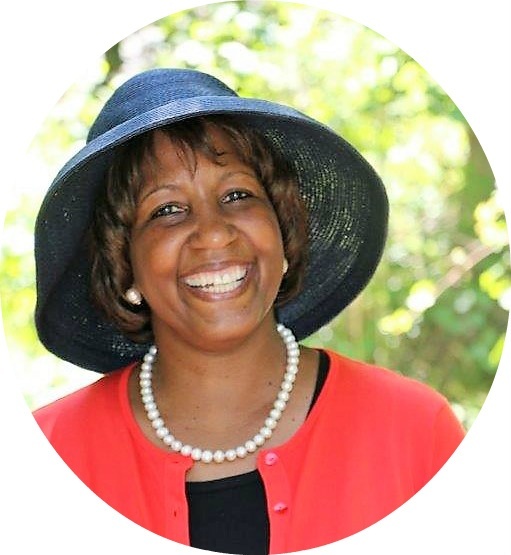 Being cautious, I thought it would be important to become a part of the school community and observe the transition period from a private preschool to a public elementary school. I admit that I don’t make rash decisions and tend to need more analysis than most, so I was completely unprepared when my daughter, who had been in school for a month or two, skipped home and announced that she wanted to be in the school talent show. I froze. My brain was blank, and I blurted out: Baby, you don’t have a talent. In fact, I kinda knew once the words escaped my mouth. Bad mommy! This whole process was one of those times when my Momma Card should have been suspended. 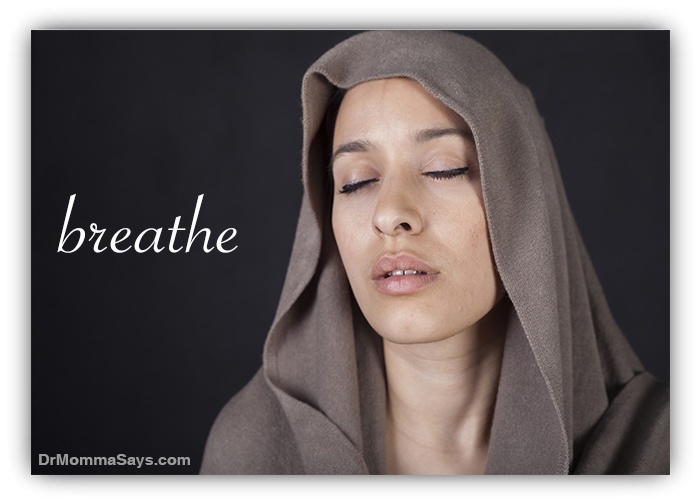 I am a big believer that sometimes, mothers go “out of bounds” and need to have some buzzer sound to let them know. It is not okay to say that to your child, but you must acknowledge the error and move forward. Just don’t repeat it! Despite my sharp, non-supportive answer, she smiled and said: It’s okay. I’ll be fine! Neither she nor I had any idea what was involved, so I felt there was no ability for making rationale decisions. I am big on rational decisions so I opted to be a golf putting Momma. Let’s wait and see. Did I mow the lawn in front of her and go research myself? Call a teacher to ask what to do? No. We simply sat back and watched the selection process and attended the show. I do not see a problem with gathering information before you jump into a task. To this day, my girls constantly use these techniques to assess what others have done before them prior to jumping into tasks. The night of the show, the entire family sat in the audience and enjoyed the performance. The children on stage were happy and completely unaware of their talent levels. There were amazing children who were child stars on a path for greatness, and then there were kids who made my child look like she was a Broadway star. Some kids were clearly relaxed on stage and others appeared frozen as they stared at their mothers who made the words with her mouth. Clearly this show had room for all students regardless of true talent. Once I understood that there were not any severe potholes along the talent show road, ‘we’ became annual participants in these shows up through middle school. Our family unit was extremely supportive of each other and helped prepare for any presentation or performance that was upcoming. So yes, “we” participated in lots of talent shows! My kids were never the best nor the worst, and that was just fine with me. Many of my daughter’s friends were much more talented in one area or another but simply had no desire to participate in these shows. My daughter only had a goal of participation so in that regard she was a winner. My only requirement to enter these shows was that she worked hard to do her best. At any point, when she stopped practicing or preparing, the threat of not participating in the future was her motivation to continue working. There would be no excuse to get on stage and not know song lyrics or the choreography. Lawnmower parenting? Umm, no. Solid teaching that hard work yields good results. I am not a performer, but I blossomed into an all-knowing stage mom who helped rehearse in our basement….for weeks at a time! This taught my daughters that if you make the choice to be involved in something, then you had to do the work that goes along with that choice. Nothing in life is free. You have to work for all the successes you want. Our family followed the mantra of my favorite Disney original movie Johnny Tsunami: Go big or Go home, meaning if it is worth doing, give it your all or don’t do it. A half-hearted or mediocre work ethic was never acceptable. You may not win, but you will have given it your all. Working hard helped my daughters avoid potholes. Do you have lawnmower parenting tendencies? No shame here, but accepting the fact is the first step. But then you need to be sure you use your talents to empower your kids so they can mow their own lawns in the future. I highlight the steps I used in helping my kids avoid falling into potholes while simultaneously teaching them how to make future decisions. Don’t be impulsive and then have to clean up messes that could have been avoided. Take a minute to consider what you are thinking about doing. Consider the good and bad aspects of your decision. Why do you want to do it? What do you hope to gain? Just for fun? Preparation for a future goal? So, how are you going to go about reaching this goal? People often believe success is due to luck or an accident. Nope. It is almost always do to hard work. Make a plan and move forward. Many people plan forever and fear failure. Failure is a vital part of life; however the degree of failure can sometimes be limited. Do not fear failure. You have your plan and now it is time to go for it! Self assessment is a critical part of life. Honestly assess what you did to prepare, your dedication to the details and commitment to your goal. Sometimes we fail and know we did not study, practice, research or prepare. Sometime we fail because we were just not good enough. You are not good at everything. Now is the time to decide if you need to keep working to improve or choose another option. And for goodness sake, never ever blame anyone else for your failure! Focus on what you can control: yourself and your actions. So all you labeled moms out there, embrace your parenting style but be sure you are parenting with the correct goal in mind. Every parent should have a goal of teaching and empowering kids. The goal is not to achieve a specific goal or level of success; it is to teach kids HOW to reach their goals and achieve success. Hi Dr. B. 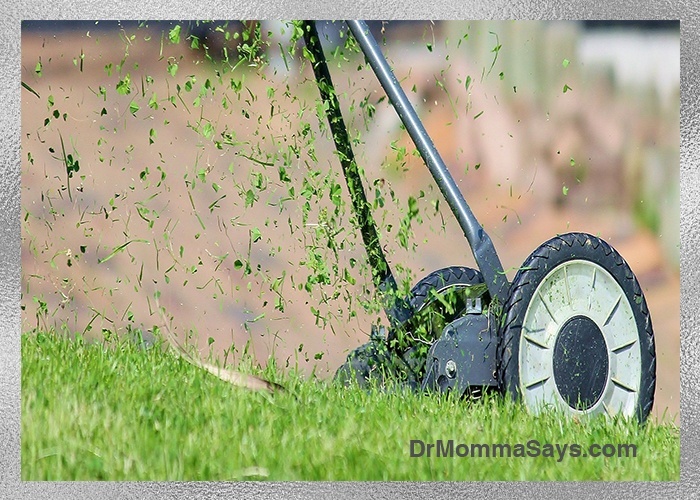 After reading this post, I know that I was a Lawnmower Parent. I’ve never heard of the term before. I’m going to make sure that my grown kids follow you. I’m sure that they can get a lot of good information from you! Yay! So glad it was not just me. I only have reflected on my parenting style after becoming an empty nester. I am hopeful that sharing my journey may help young parents to see themselves in a different light and be more aware of what they are doing. I would love your kids to follow along. This was my intention to share useful information with this younger generation.